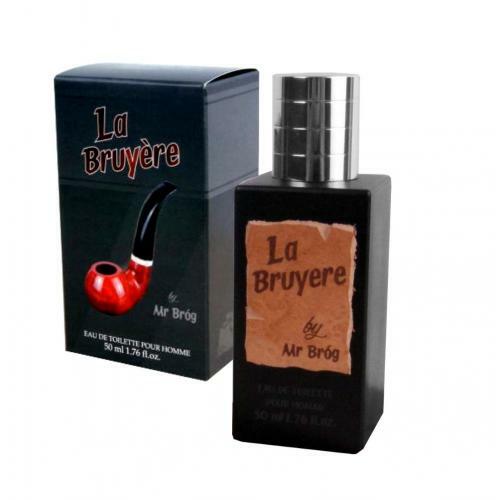 A very masculine and dramatic fragrance and made from the distinctive essence of sandalwood, this is a very particular scent for someone who is looking to stand out from the crowd. The same essence as we have always had but re-launched with complementary products such as Shaving Cream, Shaving Soap and Bath Soap. The timeless aroma of Sandalwood is elucidated with the help of notes of Eucalyptus, Camphor, Clove, Bergamot, Neroli, Ylang Ylang, Patchouli and Rosemary Oil for an exotic, intoxicating experience.